AMAZING LAKE VIEWS!! 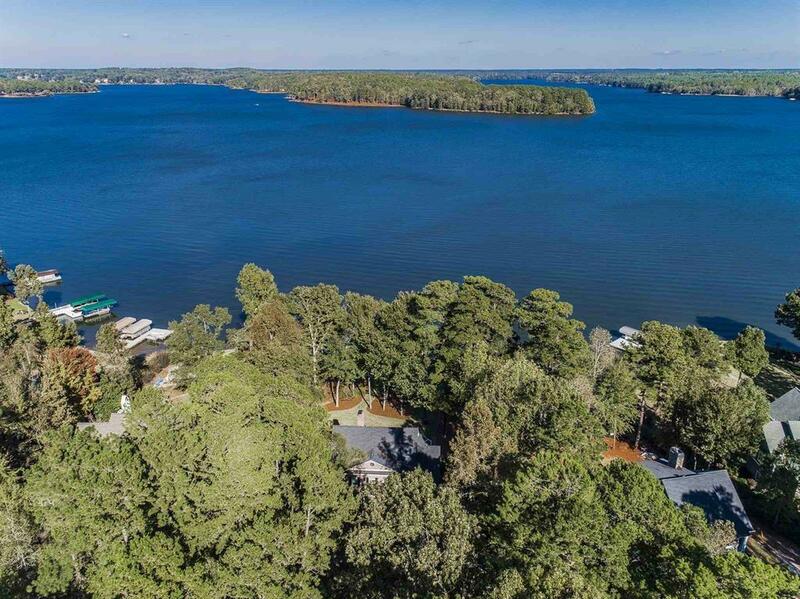 Enjoy breathtaking sunrises while overlooking the main lake area of Lake Oconee inside the gates of the highly sought after Waters Edge community. 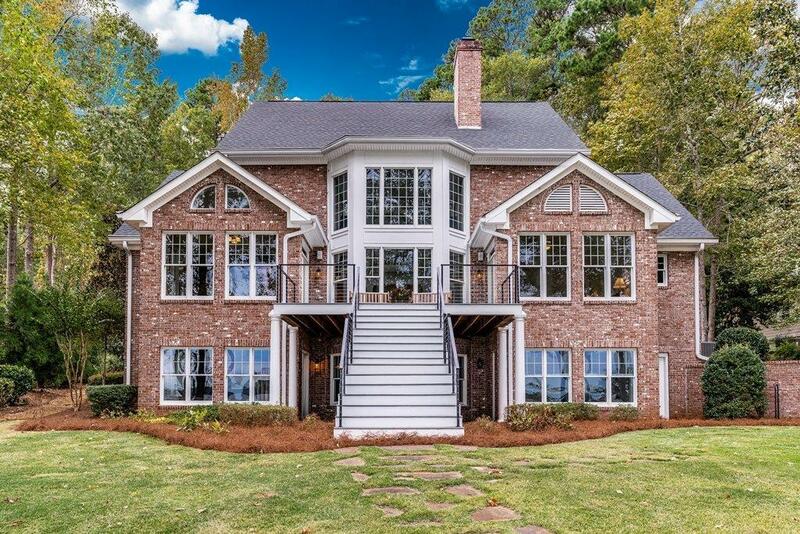 This custom 5 Bed /4 Bath lake front home offers panoramic lake views and a low maintenance 4 sided brick exterior. The open floorplan has tons of room and a terrace level walkout basement making it perfect for entertaining family and friends. 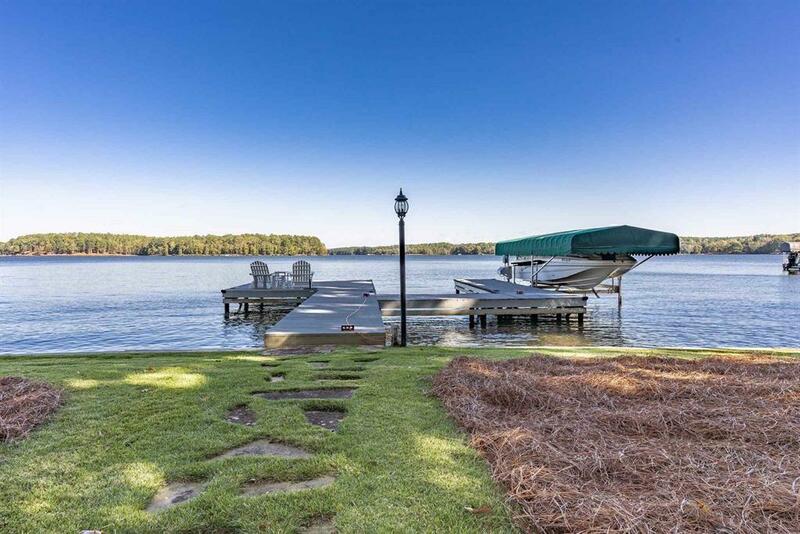 You can relax on your porch or meander down to the lake to enjoy your Max dock and a full day of fun on the lake. 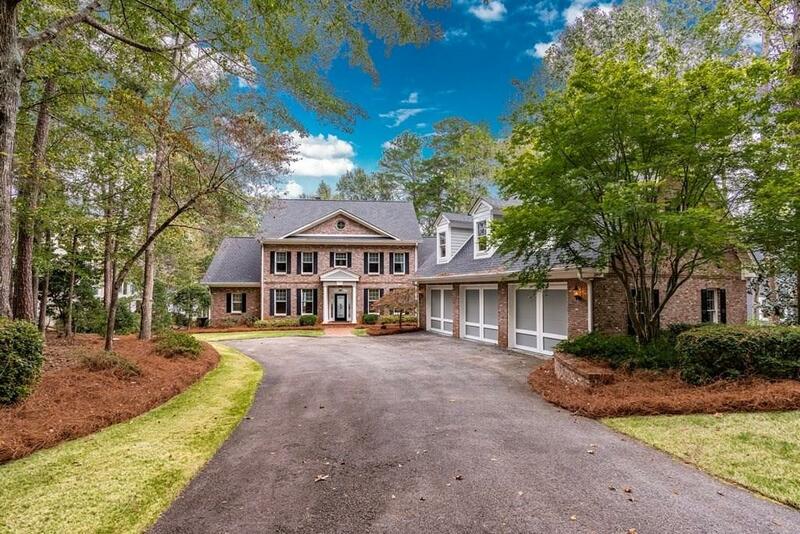 Without a doubt, this property boasts one of the most amazing Big Water views and values in a gated non-golf community on Lake Oconee. A MUST SEE! Call Robert @ 706-817-1273 to show.